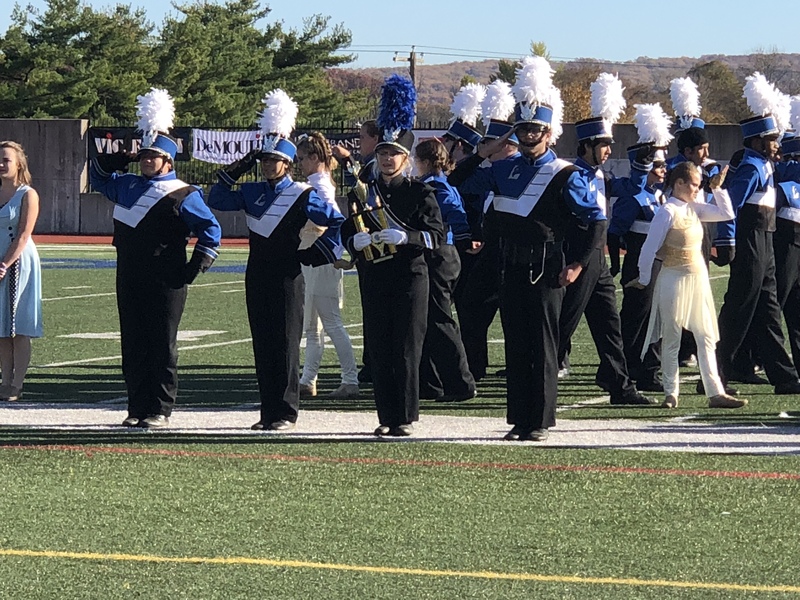 Congratulations to the Leonardtown High School Marching Band for finishing 7th in Group III-A in the USBands National Championship held at Allentown, PA.
LHS Marching Band received a score of 92.525. This event ends the competitive events for the LHS Marching Band. Next Sunday the LHS Marching Band will participate in the Veterans Day Parade in Leonardtown, MD.